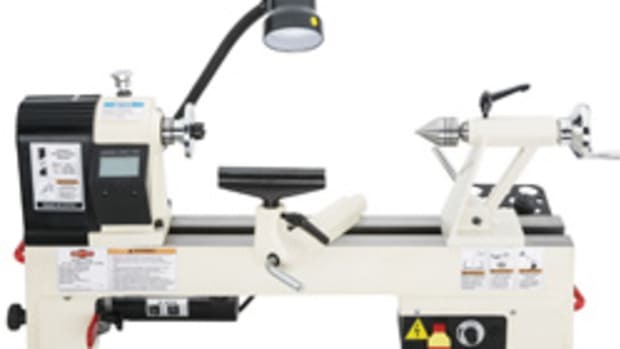 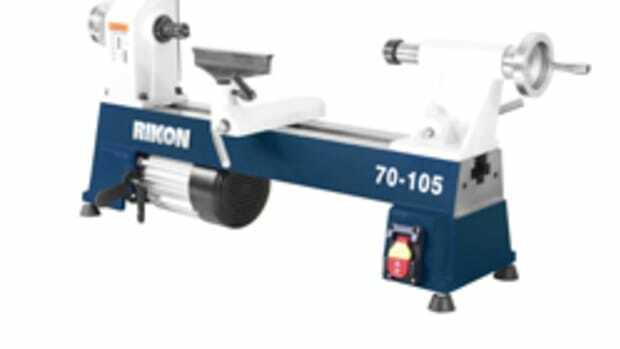 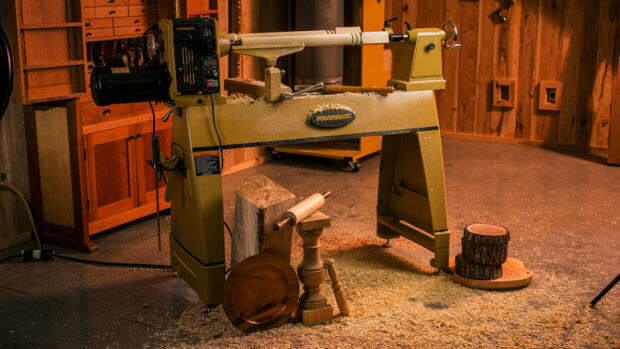 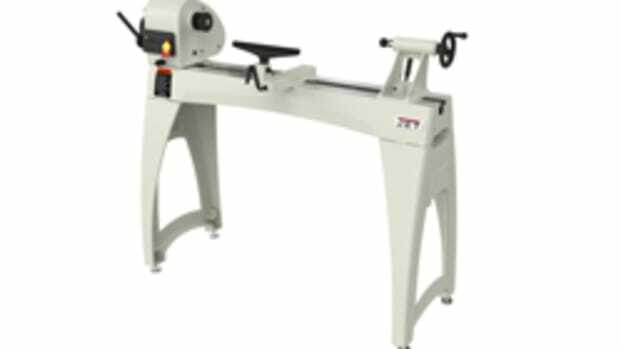 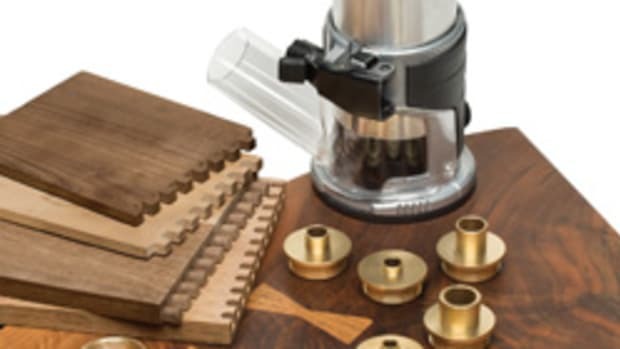 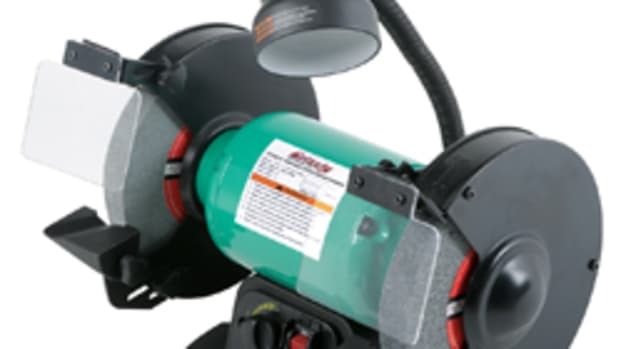 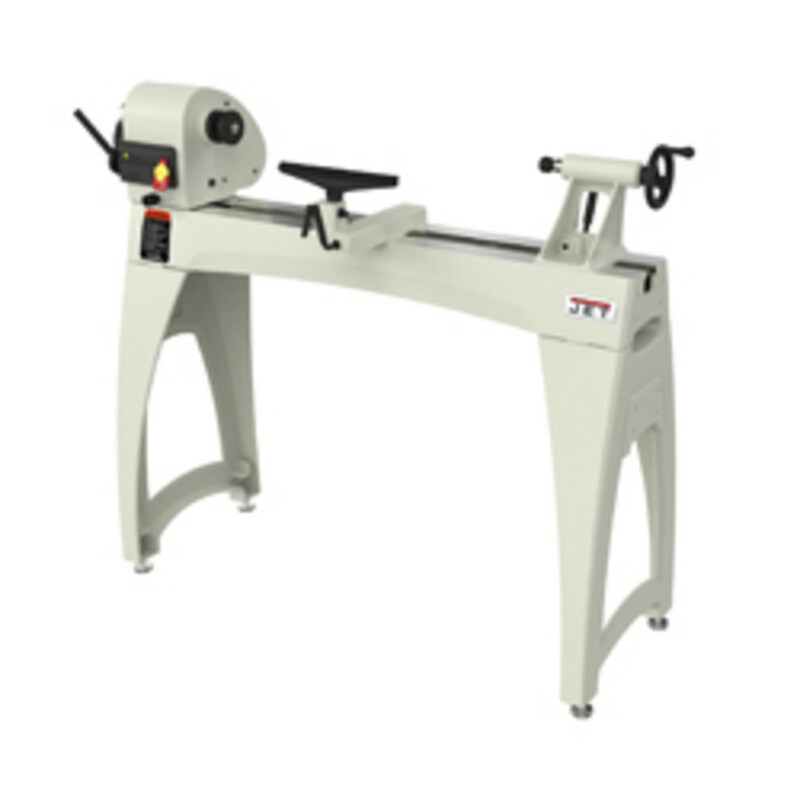 JET TOOLS added a 14” x 40” variable-speed woodworking lathe, available as a floor-standing (JWL-1440VSK) or bench-top (JWL-1440VS) model. 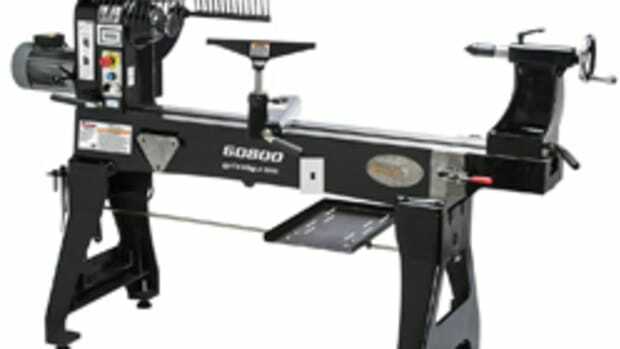 It features a sliding headstock that pivots 360 degrees with seven positive-locking positions and outboard turning capabilities, according to the company. 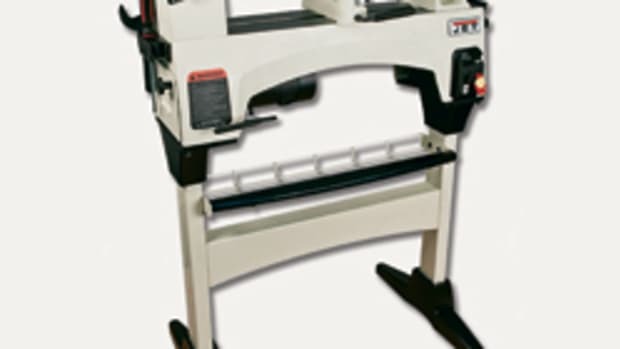 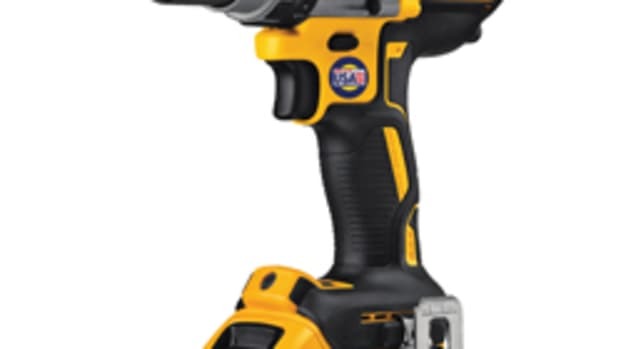 For information, visit www.jettools.com.